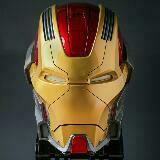 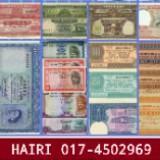 @hmkoleksi is on Carousell - Follow to stay updated! 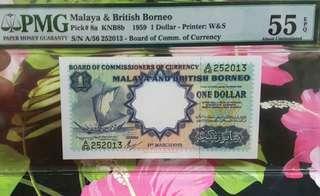 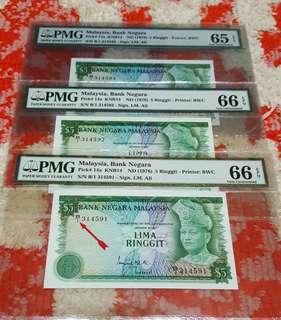 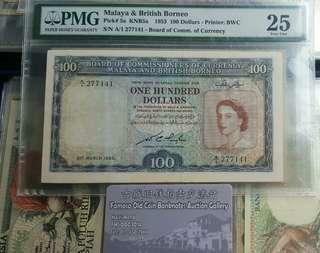 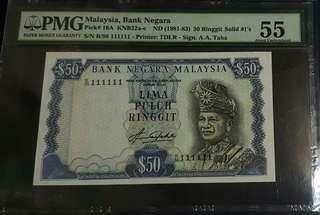 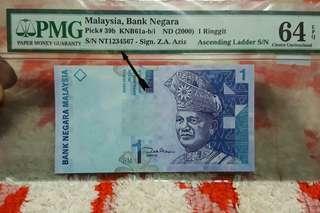 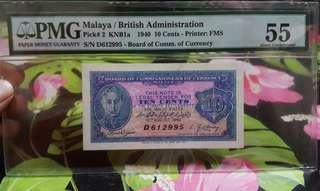 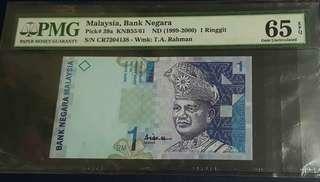 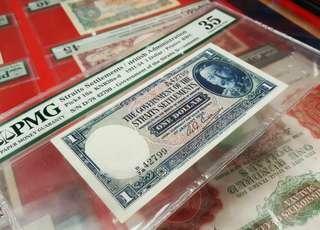 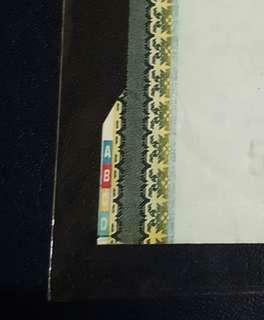 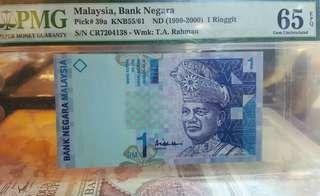 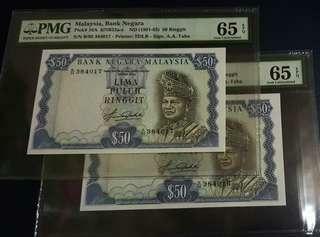 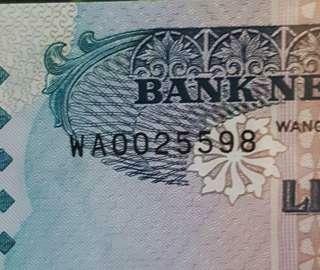 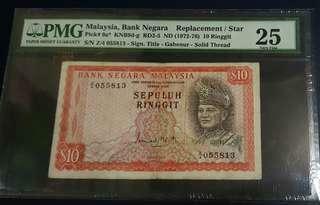 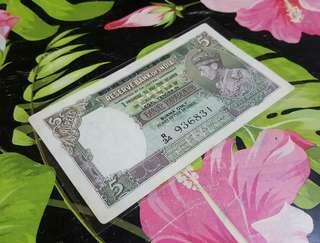 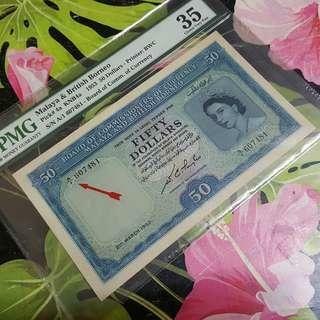 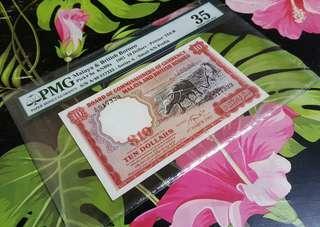 $50 5th siries aziz taha Replacement note WAOO rare item PMG58epq only 1 in pmg population record Price slighly nego a bit. 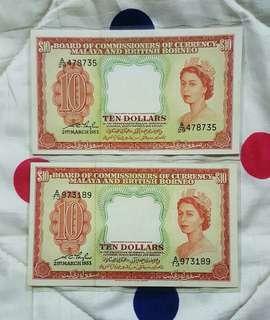 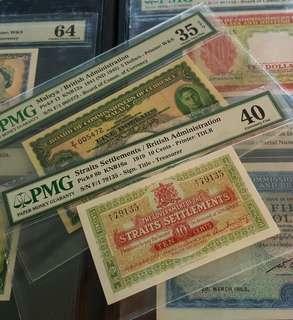 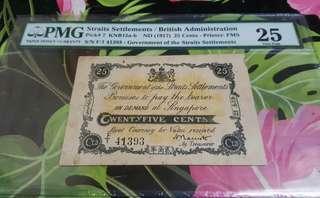 10c straits settlements year 1919 Condition ef pmg40 $5 kgvi 1941 Condition pmg35epq Price can nego a bit. 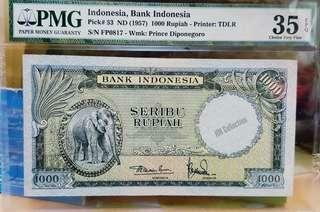 Just offer your best price.